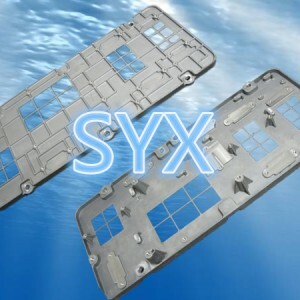 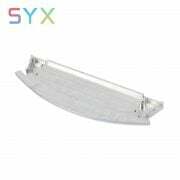 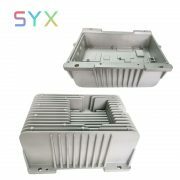 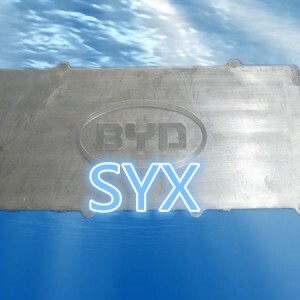 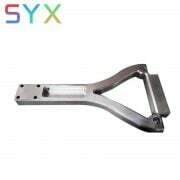 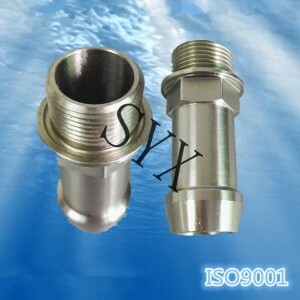 Note :We’re agreed by showing the ablility of aluminum prototyping service china , not for sale. 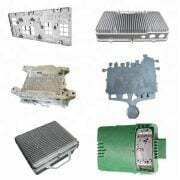 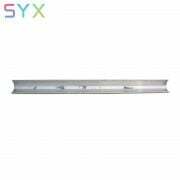 Die casting mould:called dies, melted metal such as alumium, zinc , injected into the mould ,then solidifies into geometrically complex final part,. 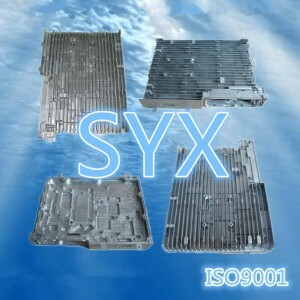 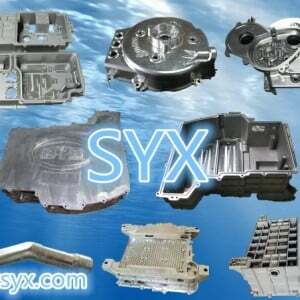 it’s important component in the die casting process . 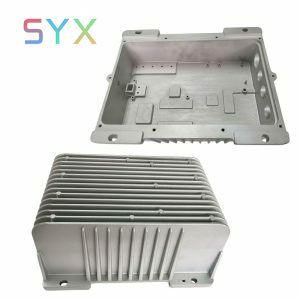 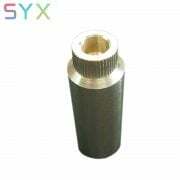 There are two main types of die casting tooling – hot chamber die (used for low melting temperatures alloys, such as Magnesium,zinc,) and cold chamber die (used for high melting temperatures metal, such as aluminum,Magnesium,and the material price is expensive then hot chamber die). 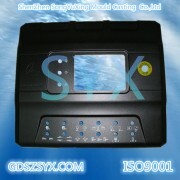 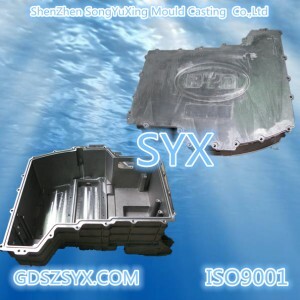 So The diecast mould in diecasting step process are important.if you design wrong ,and samller size. 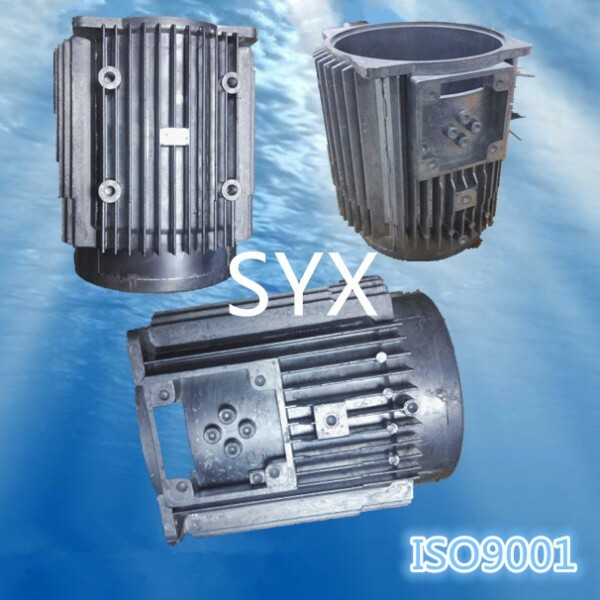 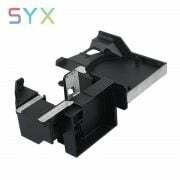 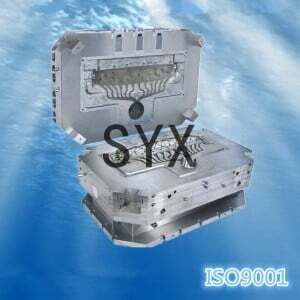 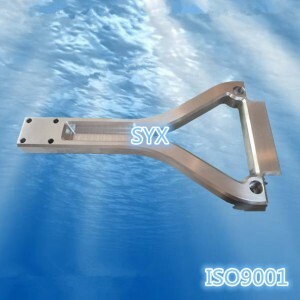 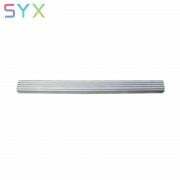 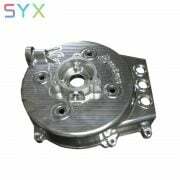 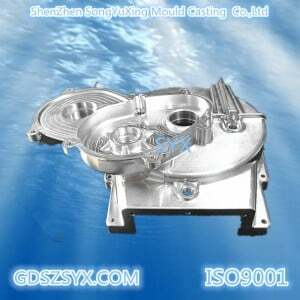 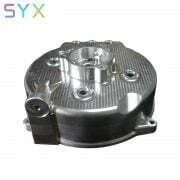 it’s hard to produce good die casting part.